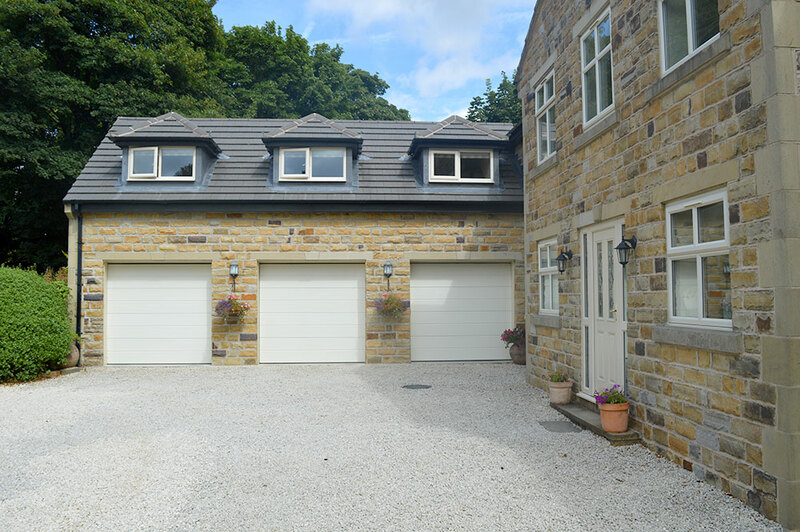 Initially Brightman Clarke Architects were appointed to form a detached triple garage with annex accommodation above. 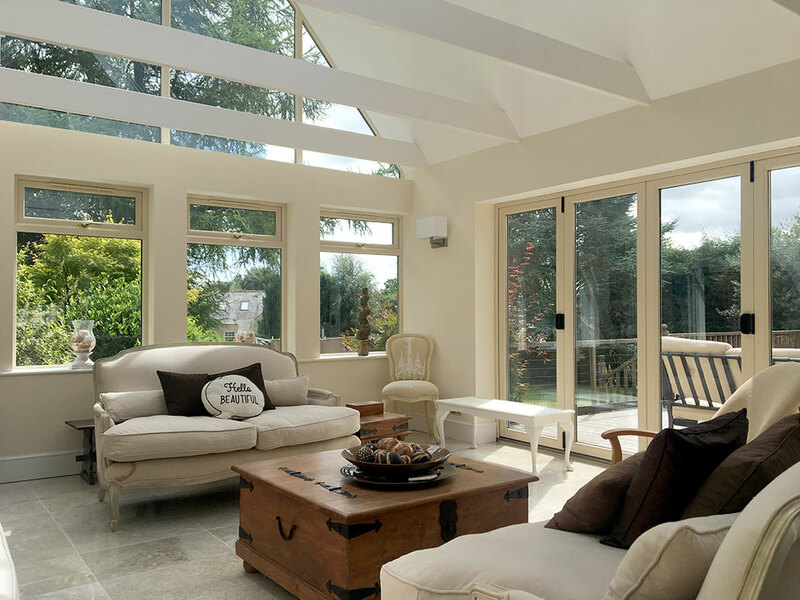 During the design process, the project expanded to accommodate a large two storey extension to link the annex with the main house, creating a large lounge area and master bedroom suite, together with the addition of a stunning oak timber framed Orangery to the rear. 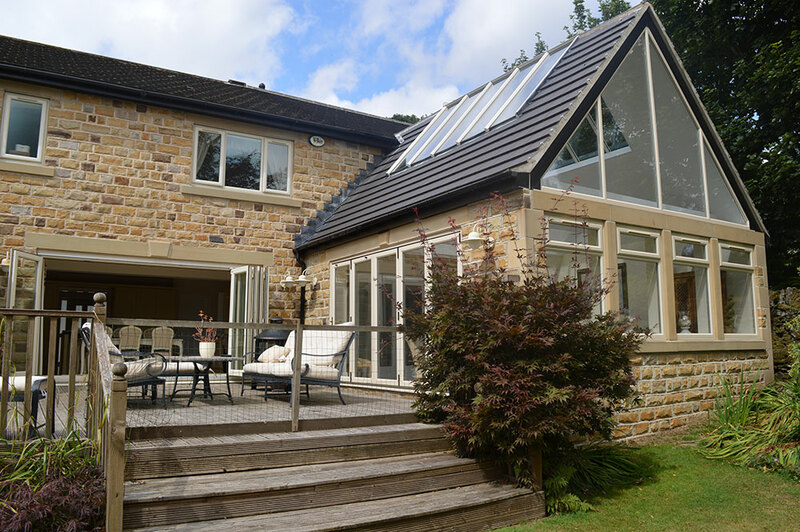 The use of large double height glazing creates a stylish and modern link between the original house and the garage annex extension. Internally this forms a stunning double height space to the front of the lounge with access stairs up to a bridge link between the main property, the new bedroom and annex accommodation.